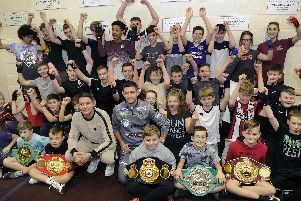 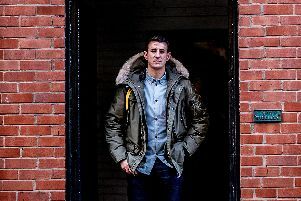 Boxing twins Jamie and Gavin McDonnell added their double-punch power at a competition evening for youngsters at The Fitness Factory ABC, Halfway, Sheffield. 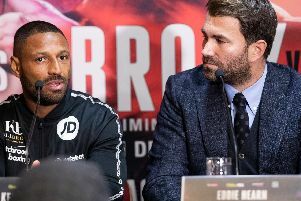 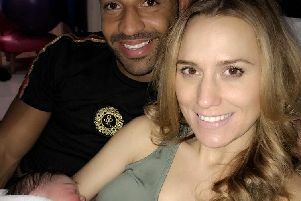 The partnership of Kell Brook and his new trainer John Fewkes will continue into 2019. 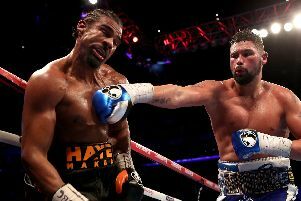 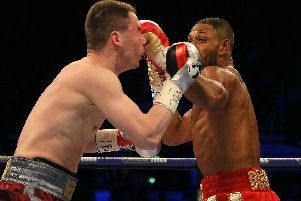 It was a winning right had, aimed just below the jaw line. 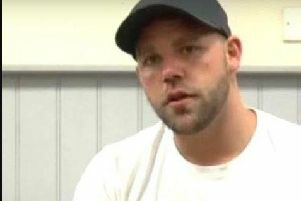 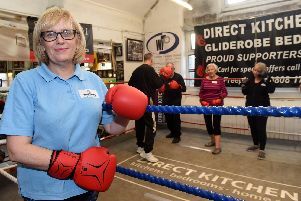 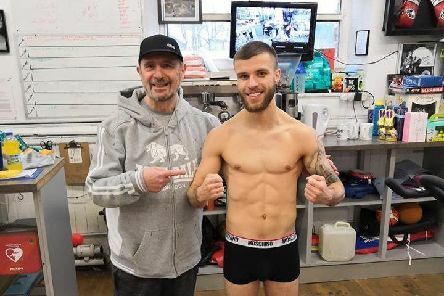 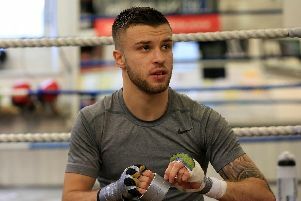 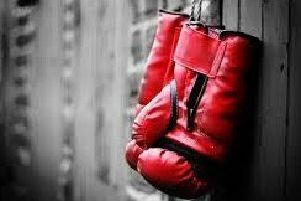 A Sheffield boxing club has opened its doors to people with Parkinson’s in the hope of reducing and limiting the effects of the condition. 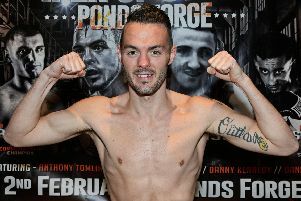 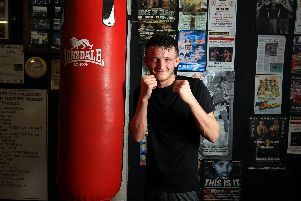 Boxing: On this day six years ago, Sam Sheedy won the Central Area super welterweight title just seven fights into his pro career. 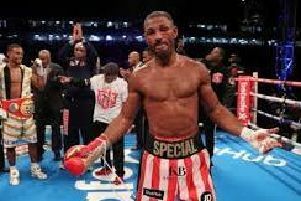 Kell Brook returns to the ring in front of his”people” at Sheffield Arena on December 8 against Michael Zerafa, promoters Matchroom have confirmed. 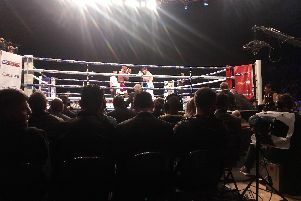 Kell Brook may have started his "Operation Khange" training camp in Fuertaventura - but his much sought-after scrap with domestic rival Amir Khan could be more than four months away. 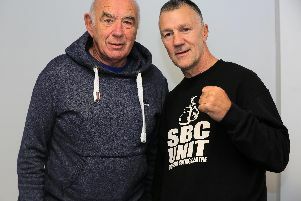 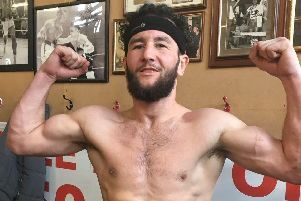 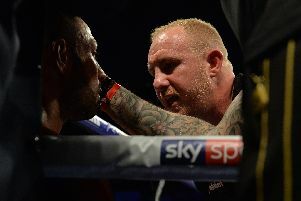 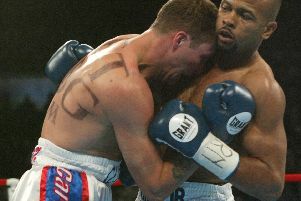 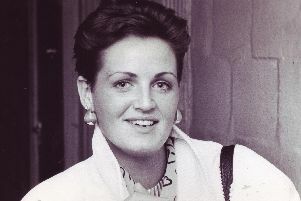 The partner of Sheffield boxing legend Herol ‘Bomber’ Graham has died after a battle with cancer.